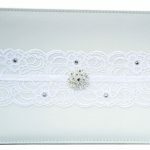 White Guest book with black lace along front and diamond brooch. 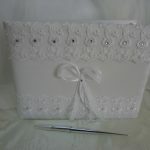 White fabric covered guest book with white lace and diamante detailing. Silver pen (black ink) attached to base of guest book. Inside front pages dedicated to listing bride & groom’s family and bridal party members. Remaining pages allow room for guests to write their messages. 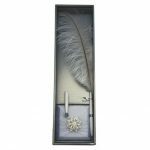 White quill pen with white base and silver filigree buckle. Black ink. 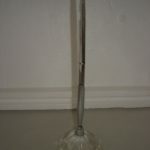 Silver pen with large, clear diamond shaped base. Black ink. 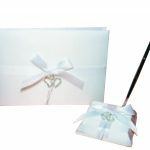 White guest book with diamond double heart hanging charm and white ribbons. A best seller!! 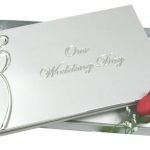 Silver outer guest book with hearts in middle. 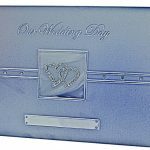 Team this with the matching wedding album for a wonderful keepsake of your wedding. 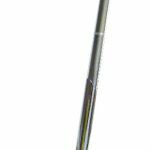 White based pen set with double heart and bows. Black Ink. Matching Guest book available. 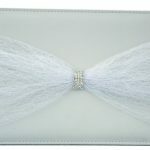 White guest book with white lace and diamonds. 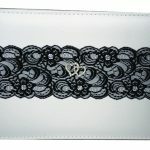 White look alike leather guest book with lace and diamond clasp on front. Inside has writing space in front for special details such as bridal Party, Family details and wedding date details. 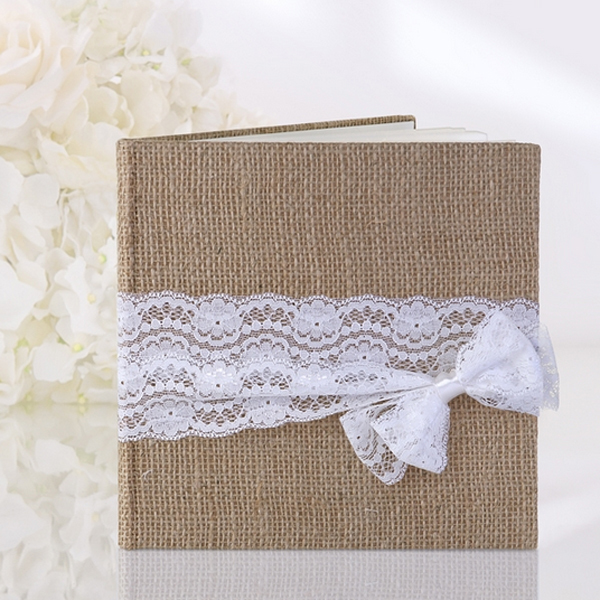 Hessian Burlap guest book 22 x blank pages 20.5 cm x 20.5cm. Comes presented in clear box.